15 benefits of social media for small businesses - Illusive Design Inc.
Development of the Internet and social media has multiplied in heaps in the last decade. One particular aspect of this development has been the increased inter-connectivity between masses due to social media. Social media has always existed, be it in the form of Hi5 or My Space in the early days. However, the real power of social media truly emerged with the spread of Facebook and Twitter. What started as a simple tool to connect with your friends is now far beyond personal lives. Social media today is a thriving hub for business development, and nobody is taking bigger advantage than small businesses. There are some key reasons why small businesses can really reap the rewards from having a good social media strategy. The biggest advantage of a social media such as YouTube, Instagram or Facebook is the low cost as a medium of communication. In the old days, reaching out to the masses meant spending hundreds of thousands of dollars. Social media enables you to spend small while targeting very specific people. Positioning your product in the mind of the consumer is an expensive process and requires extensive marketing activities. Firms need to combine all its promotional tools through a consistent strategy to stand out to consumers. Social media helps firms to post videos, photos, advertisements, offers and anything it wants to keep reinforcing their brand. This creates and strengthens brand awareness. Consumers of this generation spend most of their time online. 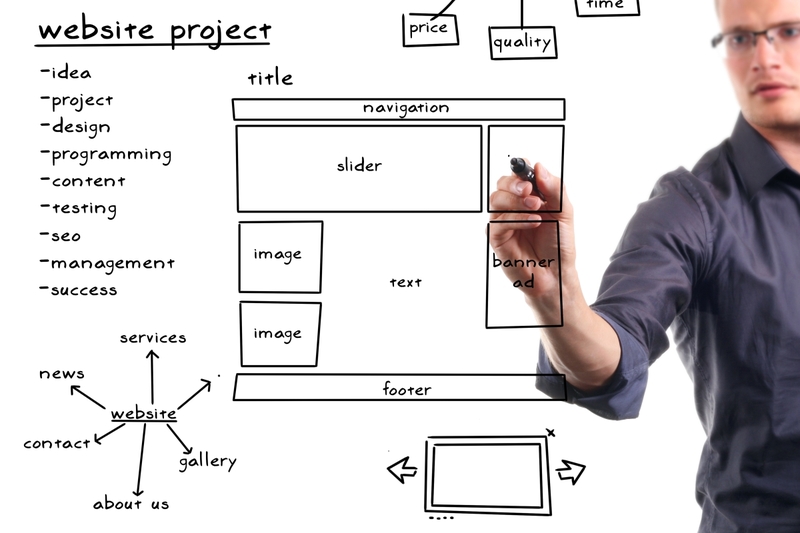 Creating a website is not enough and often it needs to be promoted. Thus promoting a website on social media is both cheap, easy and can generate high exposure. Firms carry out extensive market research in order to find out unique ways of promoting their product or service to their target customers. Small businesses might not be able to allocate such funds for research and to them social media can serve as a great source of secondary research. Firms can observe consumer behavior and patterns on social media and keep this information while designing its marketing activities. Social media also presents a platform for consumers to share their views upon the usage of new or existing products and customer feedback is crucial to every business. For businesses which do not have the fund to invest on focus groups or customer panels, social media can serve as a great alternative. Another benefit of social media is that is also offers a chance for firms to engage in direct communication with its customers. A direct response to queries rather than an automated response helps to humanize the firm and will make the customers more loyal to the firm. As opposed to the marketing aspects, social media can also help firms to advertise for employees. Newspaper advertisements can be expensive when firms want to gather employees. The chances of unemployed individuals being on social media are higher and so firms can reach out to them by putting up employment adverts. Newspapers, television advertisements or brochures: these are all limited to geographical locations. Social medias biggest power plays in its ability to appeal to customers from all corners of the world and while all of them might not be potential consumers, the higher the exposure the greater the buzz. Posting content on the internet is a quick process and so is removing it. An unsuccessful television advertisement might haunt the firm for years at a stretch while if posted on social media, it can be taken down at will. One big reason for social media marketing is that as most firms are doing it; Your competitors might be one of them and in order to keep up, you would be wise to do so too. It also helps keep track of competitor movements and evaluate one’s products against their competitors. Presence on social media helps a firm to become an option to a consumer who might be searching for specific products. Search engines tend to generate the best results when a customer types a query in the search box and social media can help a firm bridge the gap between need, want and choice. The internet provides a marketer an option to be highly creative in their marketing activities and the creation of unique and exciting content without time, money or other constraints helps a firm gain the approval of the public. This generates a buzz and encourages consumers to share it with their peers. Television or newspaper have specific peak hours where the customer attention is at its highest. Small businesses cannot afford to buy prime time to feature their ads and many customers skip through newspaper ads. In this case, social media is a 24/7 running mechanism and as different customers have different timings, no time is a bad time. Social media also helps firms run specific ads which are able to reach the target audience. Platforms like “instagram”, “LinkedIn” and “Facebook” are able to separate the population based on different characteristics. Active presence on social media helps consumers discern your brand from the old school nest and makes it more attractive and relatable. So what are you waiting for? 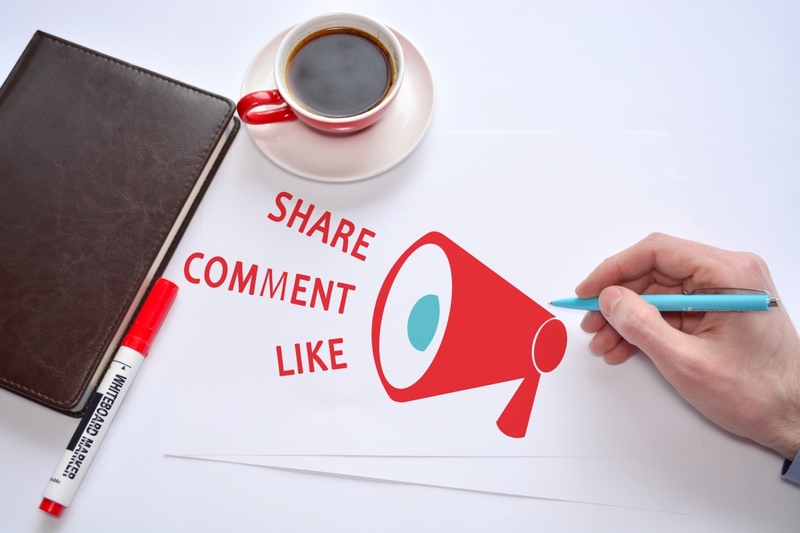 Build a killer social media strategy and give your business the exposure it deserves.